Climb search engine rankings for just a few bucks. Buy +1s For A Friend! Picture their face when their page gets hundreds of +1s! "We tested buying +1s from CoinCrack for one of our blog posts. Now we're doing it for every post." "Google is using +1s behind the scenes to determine page rank." When will I receive my Google +1’s? Google +1’s also sometimes referred to as Google+ Likes will begin arriving within 24 hours or less and typically stream in at 100-200/day speed. Can I buy Google+ 1’s for posts and/or website links? 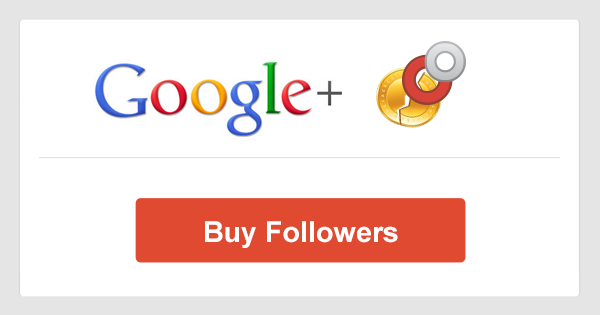 You can buy Google+ 1’s for any web url on the internet as well as any Google+ Post. Will having more Google+ 1’s improve my search engine ranking? There have been many experiments ran over the years to determine whether Google+ 1’s impact SEO and the short answer is, we don’t know. Many customers swear that this service helps considerably but it’s honestly hard to tell. How do I get the URL of my Google+ post? Right click on the icon then select “Copy Link Address”. Who are the people +1ing my post/website? 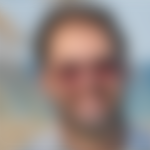 Google +1’s are done by accounts run by computers – all these profiles will have profile pictures, posts and friends of there own.